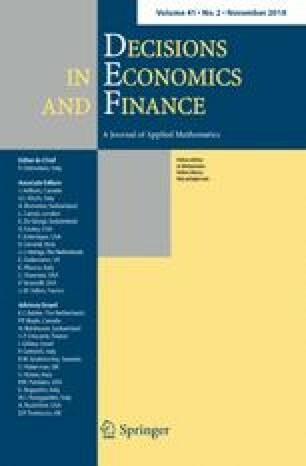 The recent actuarial literature has shown that mortality patterns and trajectories in closely related populations are similar in some respects and that small differences are unlikely to increase in the long run. 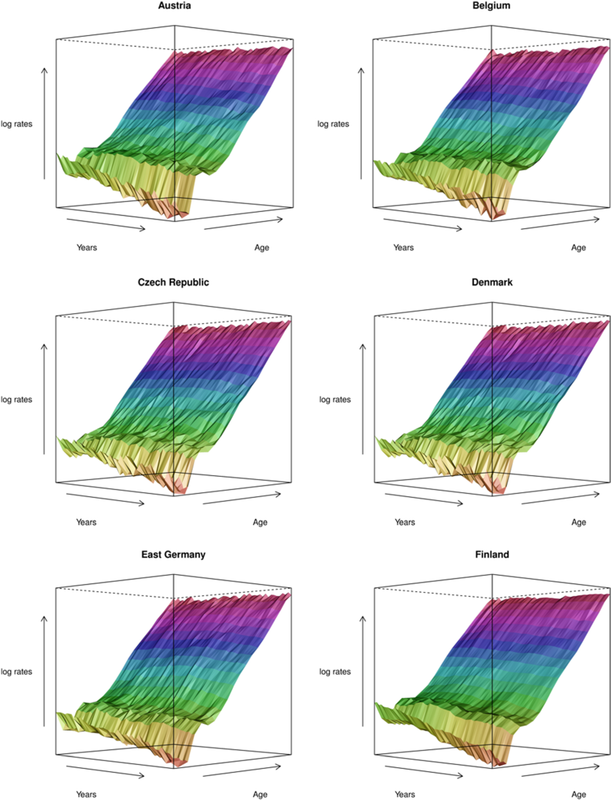 The common feeling is that mortality forecasts for individual countries could be improved by taking into account the patterns from a larger group. Starting from this consideration, we apply the three-way Lee–Carter model to a group of countries, by extending the bilinear LC model to a three-way structure, which incorporates a further component in the decomposition of the log-mortality rates. From a methodological point of view, there are several issues to deal with when focusing on such kind of data. In the presence of a three-way data structure, several choices on the pretreatment of the data could affect the whole modeling process. This kind of analysis is useful to assess the source of variation in the raw mortality data, before the extraction of the rank-one components by the LC model. The proposed procedure is used to extract an ad hoc time mortality trend parameter for age-specific subgroups. The results show that the proposed strategy leads to a more coherent description of mortality for age-specific subgroups. 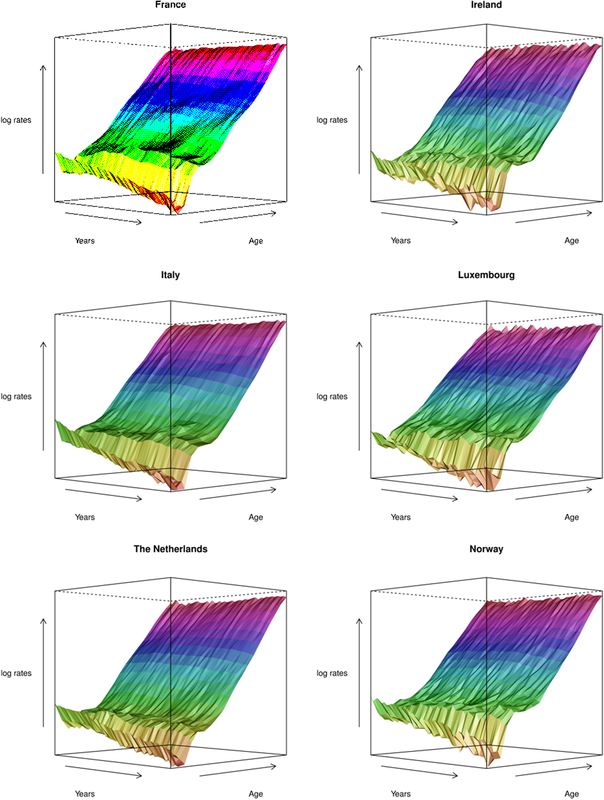 The 18 log-mortality patterns for every countries. 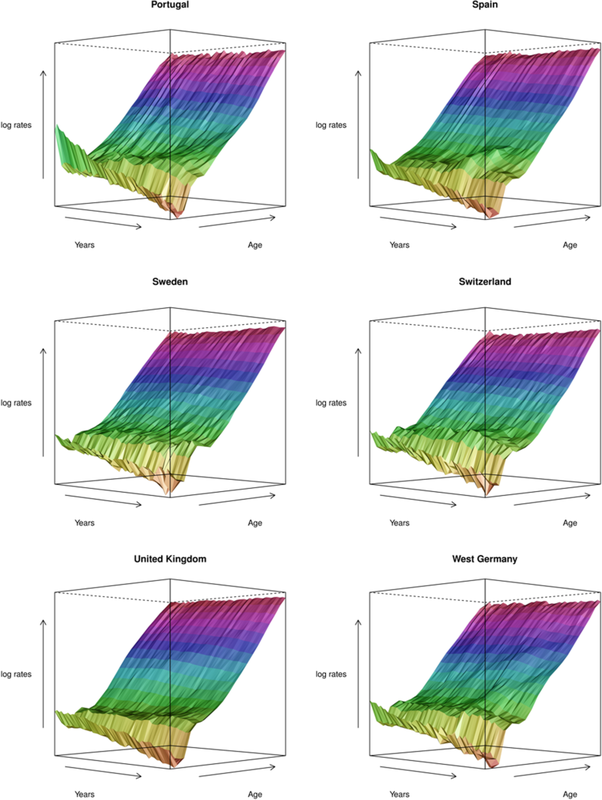 Axes show years and age-groups. The vertical axis is the log-mortality rate.